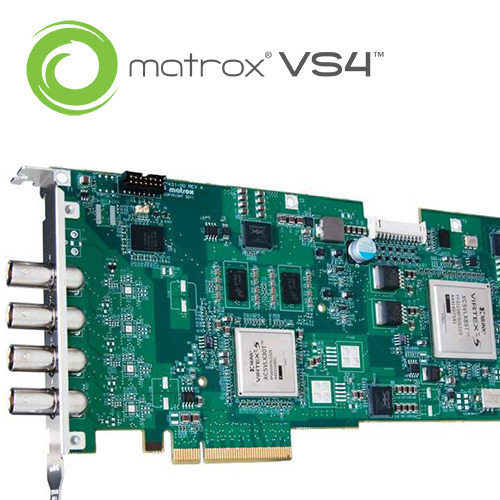 Matrox VS4 Pro Recorder je HD-SDI capture karta umožňující simultánní záznam ze čtyř video zdrojů. S VS4 je bundlována samostatná aplikace VS4 PRO recorder. Jedná se o ideální řešení pro multikamerový záznam z koncertů, sportovních akcí pro následnout postprodukci a archivaci. Nově podpora záznamu do H.264 (MOV, MP4). 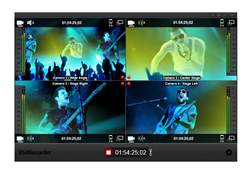 VS4Recorder is a versatile application ideal for multi-camera productions that provides HD recording of up to four inputs while simultaneously offering a complete multi-viewer experience. 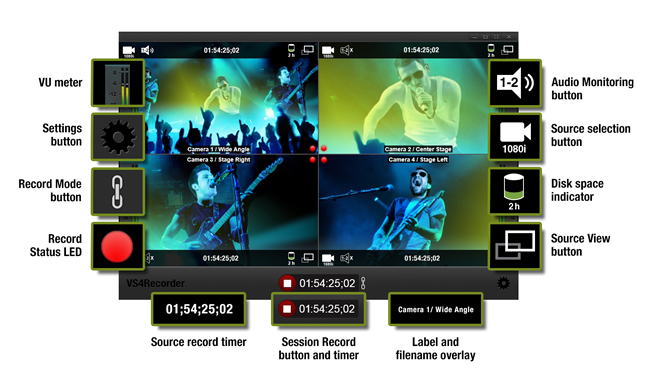 It provides two recording modes: independent and multi-cam. 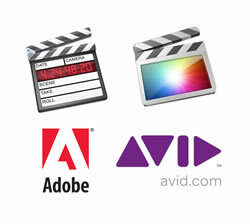 Stop looking for visual or audio cues to sync your clips. 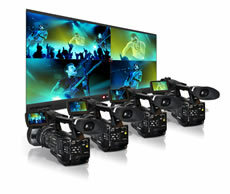 VS4Recorder provides easy clip synchronization within Adobe Premiere CC/CS6 by embedding either the original SDI timecode or the session’s timecode. Additional metadata support includes label and file names. 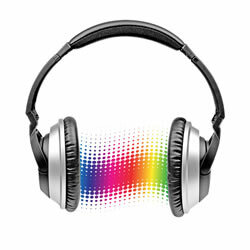 Navigate to any quadrant and click the speaker icon to monitor the input’s selected audio pair. VS4Recorder automatically directs the audio source to your computer’s sound card. 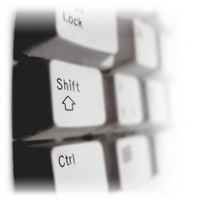 Mouse over any speaker icon and a channel-selection flyout appears, offering all available channels by audio pair. 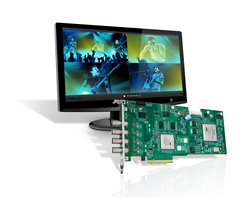 In addition, VU meters let you visually monitor up to eight channels of embedded audio per video input.